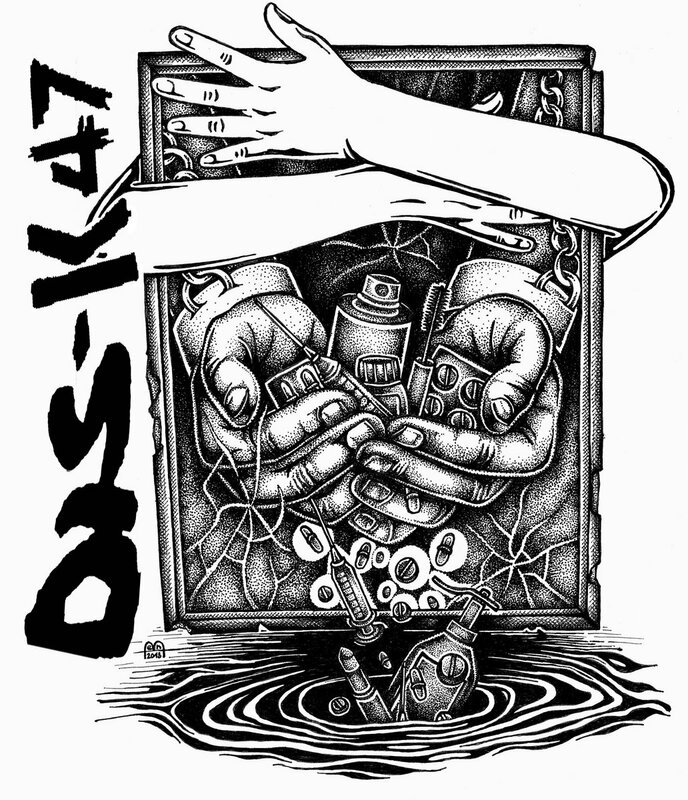 DIS-K47 was based initially like "one - man project " on the end 2013. 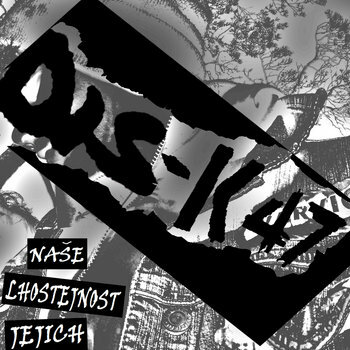 During few days was recorded first DIY demo CD called " Naše lhostejnost, jejich bezcitnost! ", which contain 7 songs. 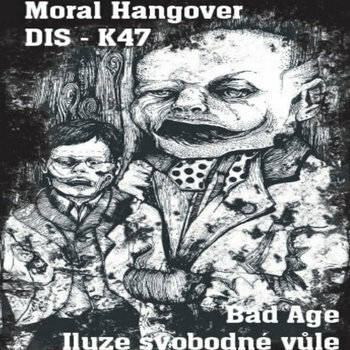 In winter 2015 DIS-K47 became regular band.